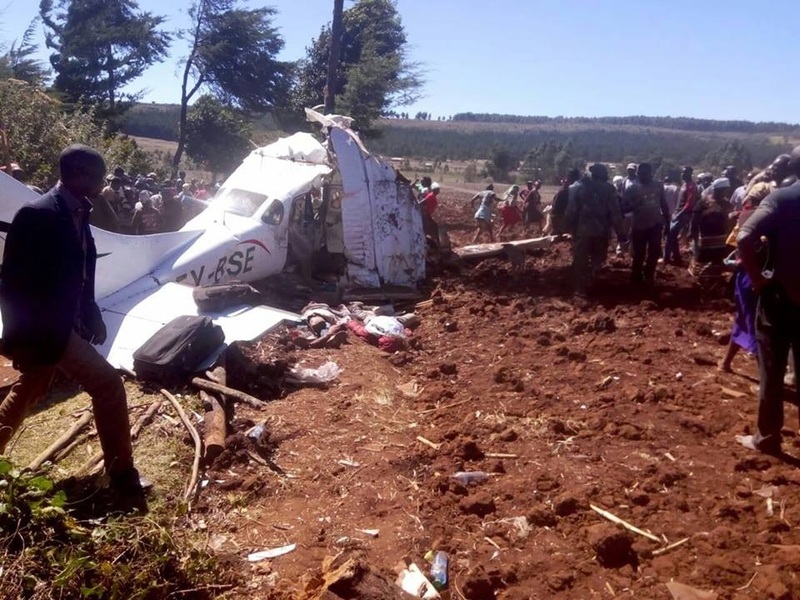 Wednesday, February 13, 2019 - A light aircraft crashed on Wednesday morning in Londiani, Kericho, killing all five people on board. 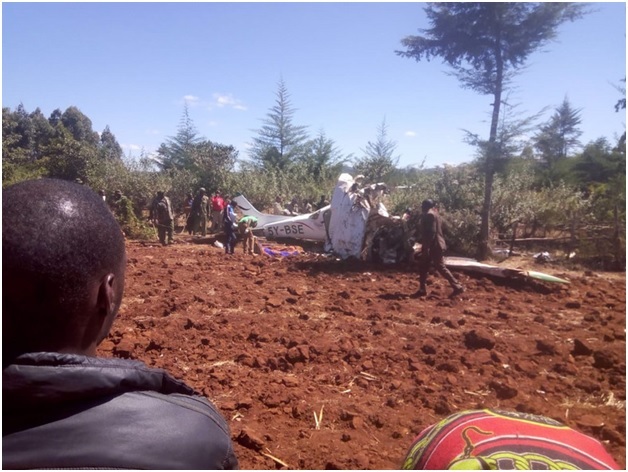 According to Airwing Commander, Rodgers Mbithi, the aircraft had only five occupants and all the persons on board perished in the crash. Those include four Caucasians who were on a trip in the country and a Kenyan pilot. 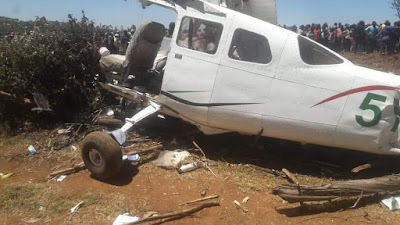 The plane had just left Maasai Mara and was en route to Lodwar with the passengers on board. 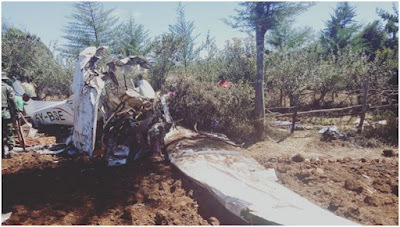 The nationalities of the four tourists have not yet been established.